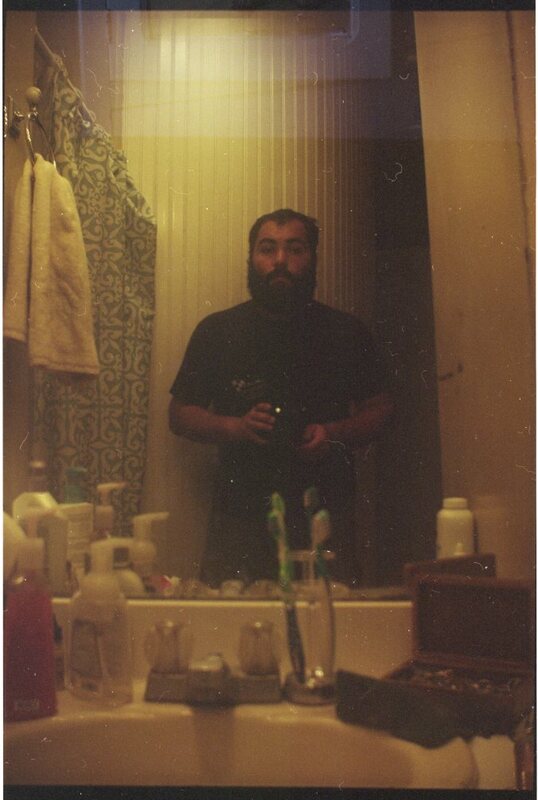 Poem Published Online at The Pinch Literary Journal | MARK JAY BREWIN, JR. 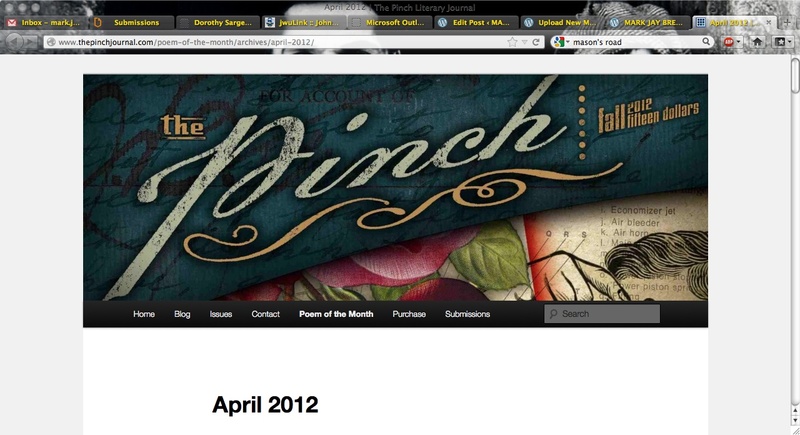 Published online a while back, my poem “Seven Places I Have Found My Grandmother in the Last Six Years” was chosen as the April 2012 feature piece at The Pinch Literary Journal. Please click the link and check it out.